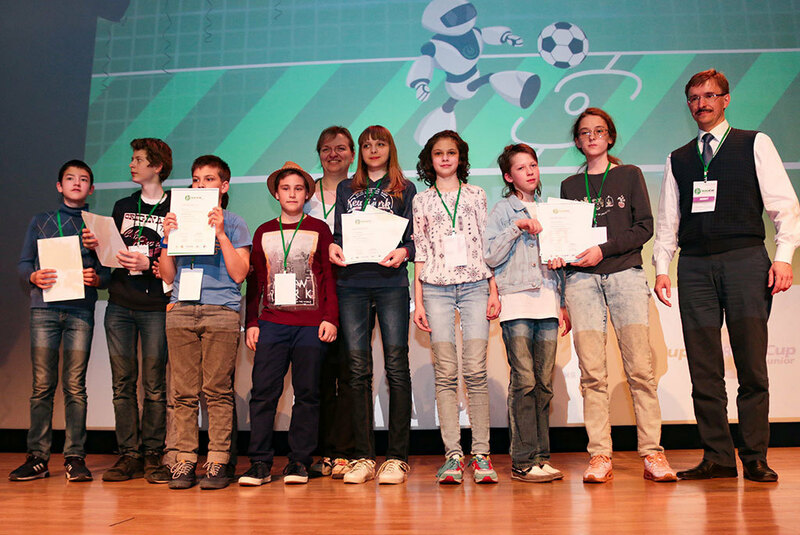 RoboCup Russia Open 2017 has finished its program in Tomsk. 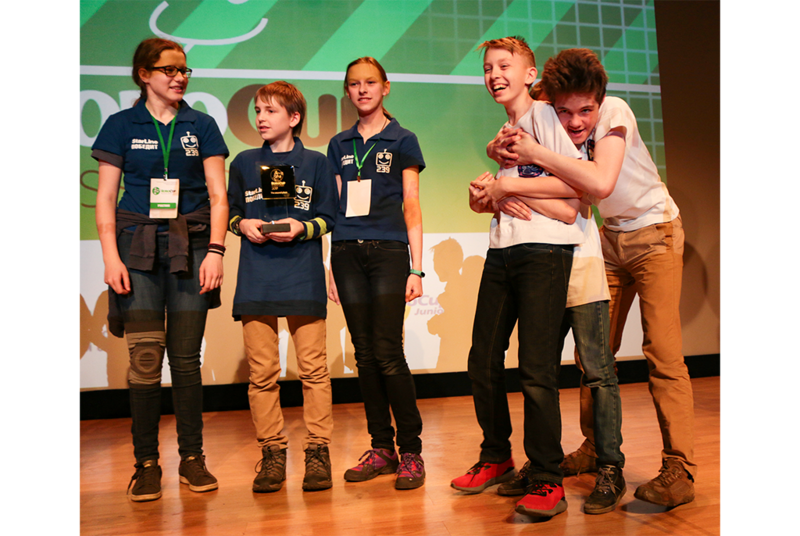 KSUP-2, a team representing TUSUR University, was named winner in the new RoboCup Junior CoSpace event. 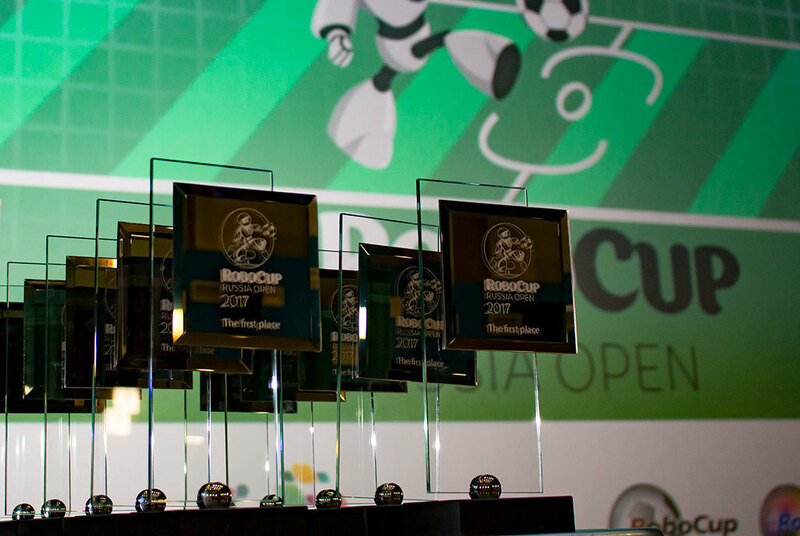 RoboCup Russia Open 2017 has named its winners during the U-NOVUS forum in Tomsk. 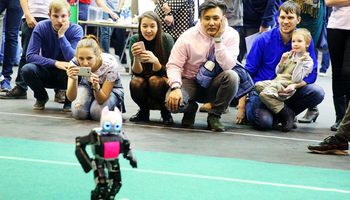 A total of 150 teams representing 14 cities have participated in the national stage of the international robotics competition. The competition events were grouped in three leagues: two school-level (Primary and Secondary) and one university league. 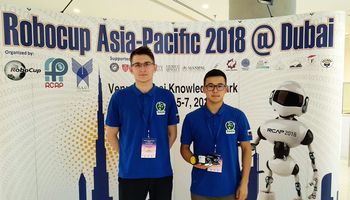 RoboCup Junior CoSpace is a new event that has debuted this year, and in its debut year the victory was seized by KSUP-2, a team representing TUSUR University. 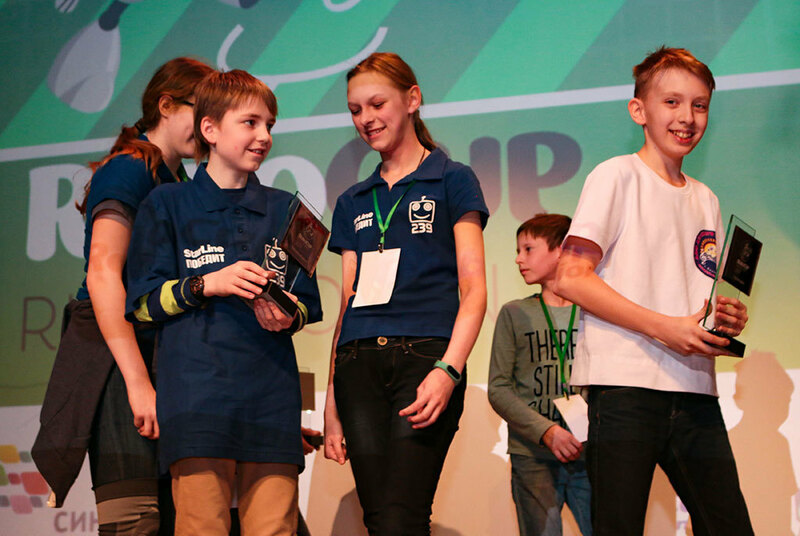 Kepler from Saint Petersburg has taken the first place in the RoboCupJunior Soccer league, and Strela from Krasnoyarks has won in the Secondary league. 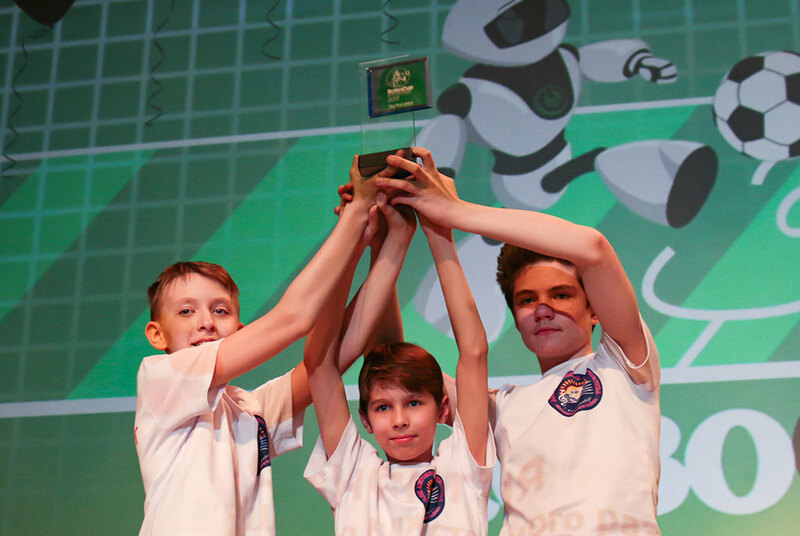 Winners of the national RoboCup competition will represent Russia at the RoboCup World Final 2017 in Japan. TUSUR Rector Alexander Shelupanov says that whether or not they finished among the top 3, in the end, every participant has gained an invaluable experience. 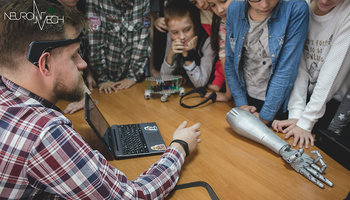 Robotics is one of the more challenging areas of knowledge, and the skills that the participants have mastered will serve the humanity and help improve the quality of people’s life.